Sun Grown Packaging provides beautiful sustainable packaging that reflects the quality of the products and brand identity of your company. 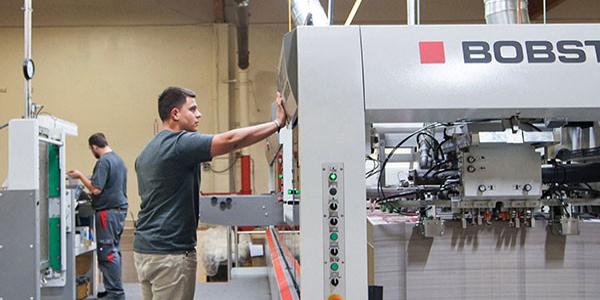 They create innovative customized solutions for your individual needs and seek to establish long term relationships with clients so they have a reliable consistent partner for all their packaging for the life of their business. 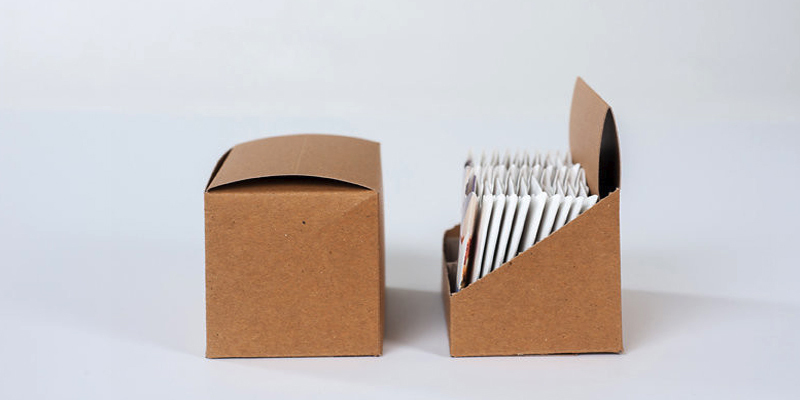 Sun Grown Packaging seeks to preserve the world’s natural resources by finding alternative materials and processes to work with. They love to align with passionate like-minded people allowing for an ease and flow of business and exchange of ideas all working towards fulfilling your needs and goals. 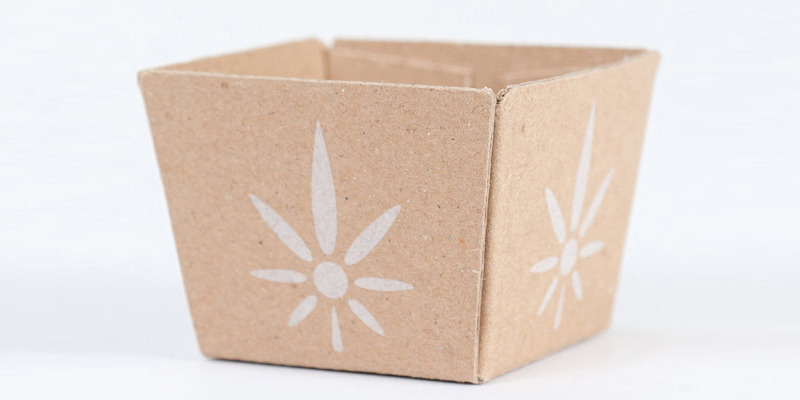 Sun Grown Packaging is an open source for cannabis info, guidelines, and education. They believe in challenging the status quo by designing, manufacturing, and distributing inventive packaging made with sustainable materials. 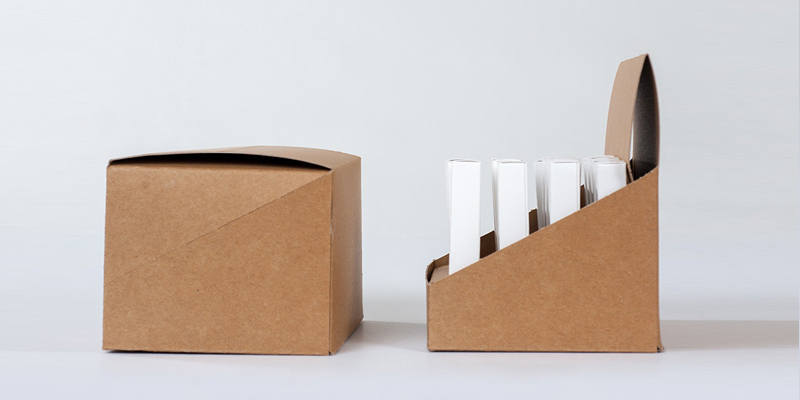 Sun Grown Packaging brings years of experience in innovative packaging and design. 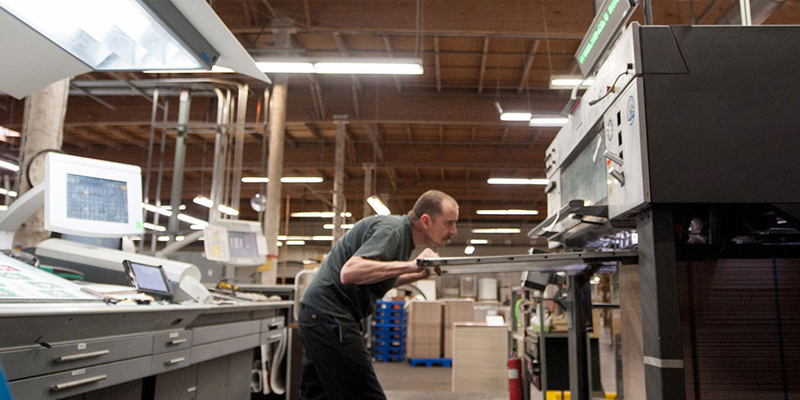 Sun Grown offices and manufacturing facilities are located in Oakland, CA. Every step of the process is overseen by experts in their field who utilize precision and hands on care to ensure exceptional products and high quality standards. They employ a variety of cutting edge technology and machinery and believe in being honest, direct, and open minded every step of the way. 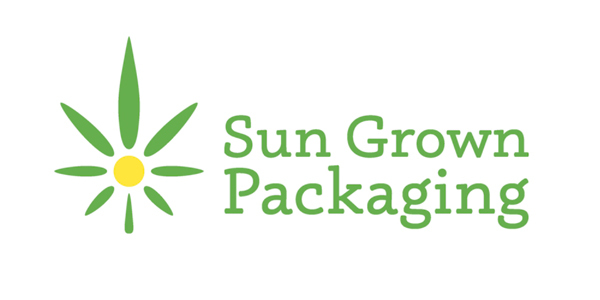 Visit: http://www.sungrownpackaging.com/ to learn more.